I’ve been hauling like a makeup fiend lately, don’t ask me why! I have a few more hauls coming up as well as a video but wanted to share these new buys as I’m really impressed with them. A lot of these items are new buys; products I have never tried before so wanted to share my initial reviews of some of these hauls. If you follow me on Instagram you would have already seen this small, relatively modest haul from a company called Camera Ready Cosmetics. I came across Camera Ready Cosmetics after reading a comment left by a follower of another Instagram user stating that CRC hold samples of the infamous Kevyn Aucoin Sensual Skin Enhancer. Simply picked this up for contouring purposes, Espresso Bean is a very deep matte brown, suitable for very dark skin tones as a foundation and also perfect for contouring. If this was to be used as a foundation I imagine it would be amazing! 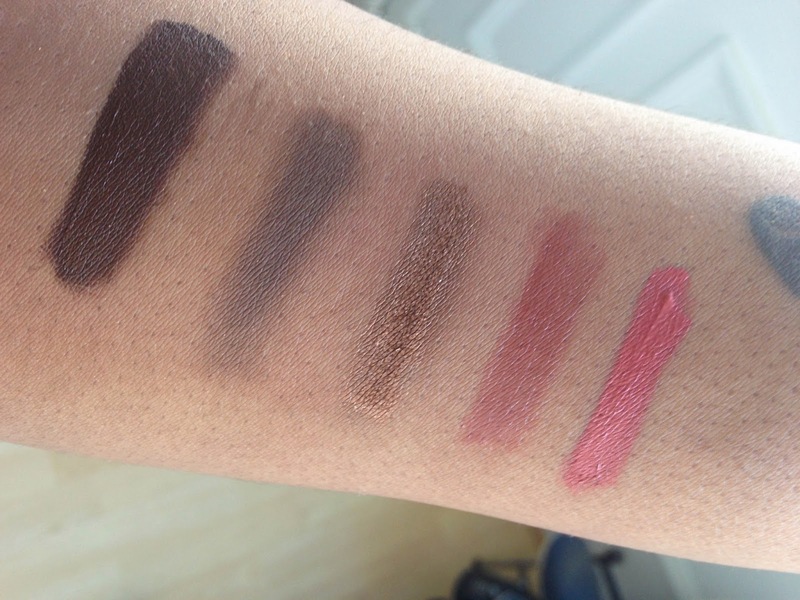 It’s very pigmented and smooth, I really want to pick up some more samples in my skin tone. The fantastic thing about these foundations is the colour range, perfect for pale skin tones as well as women of colour. I really want to pick up the Ben Nye MediaPRO Poudre Palette in Mojave, it looks like a great alternative to the Anastasia Contour Kit but for women of colour but I’m waiting until IMATS to do so, so before then I wanted to test out the palette so I picked up a full size refill of the darkest colour in the palette – Americano. Americano is perfect for contouring on my skin tone. It is a cool toned deep matte brown that applies very smoothly, I am in absolute love with this refill. I definitely want to get the full Mojave palette now. I’ve been getting into pigments lately so I decided to pick up this La Femme pigment, mostly because it was so affordable. I picked Antique Gold which is really just a gold with deep brown bronze undertone. Not as finely milled as some of the other pigments I have tried but still a gorgeous colour. I already own Graftobian’s Hi-Def foundation palette which I really love so I decided to try another product from their palettes. The odd thing about these blushers is that although they come from the same palette they are both different in texture and appearance. Autumn Breeze is a matte warm creamy peach blush which gives off a natural flush which isn’t too overpowering whilst Cherry Glaze is as stated, a very, very sheer berry colour, slightly disappointing in pigmentation. Kevyn Aucoin Sensual Skin Enhancer. I decided to purchase SX11, SX12 ans SX13. 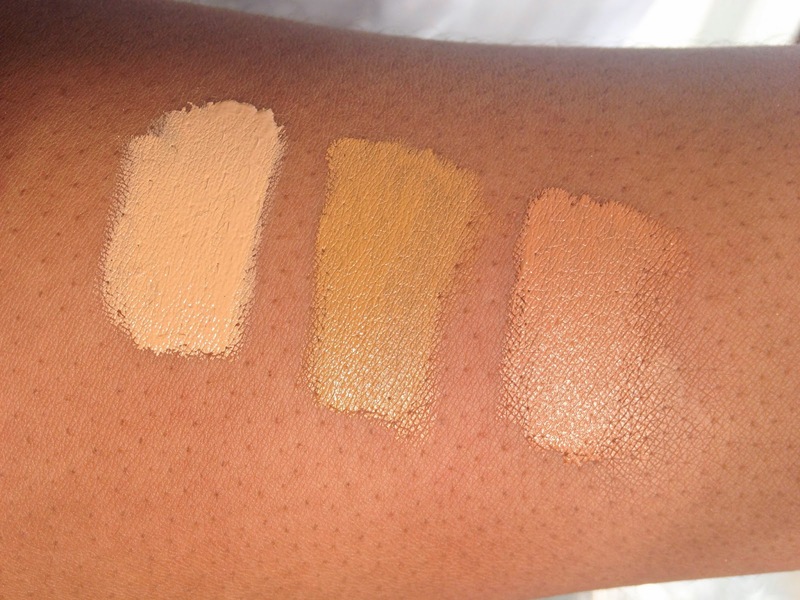 The samples are fantastic to use not just to test out the product but also because the Sensual Skin Enhancer is naturally ultra pigmented, these samples will last you a while! Each sample costs $4.99 (£2.98) which isn’t too unreasonable at all in my opinion. I’ve tested out all three and I can see why there is so much hype around this product, the pigmentation is outstanding! I’ve used SX13 on several occasions and I still have a considerable amount left. 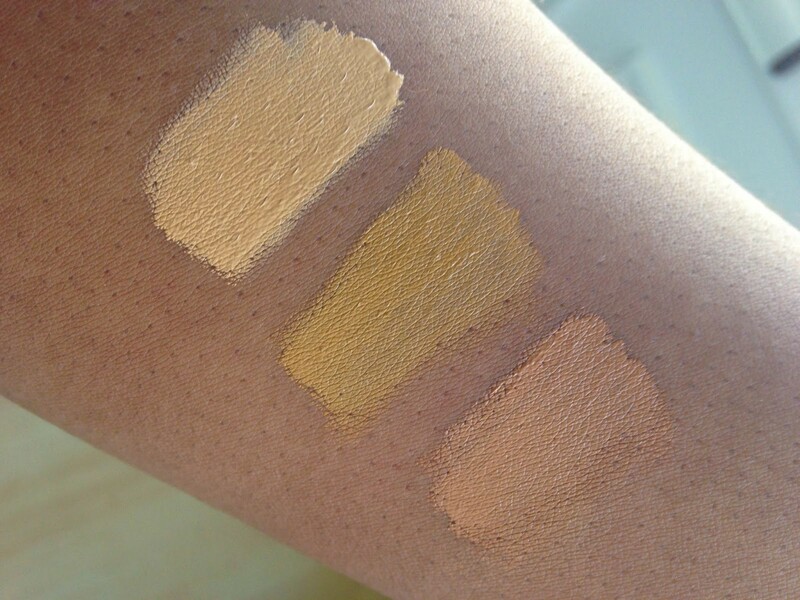 The Sensual Skin Enhancer can be used as foundation however I have bought these shades for highlighting purposes only. SX11 being for obvious highlighting and SX12 and SX13 being for more subtle highlighting. I will be working more with these products so that you can see the full effect on my skin tone but for now I’ve swatched all shades so you can get an idea of consistency and undertone. customs and the package was delivered within 4 working days. as well as more commercial brands such as OCC, Stila and Sugarpill. Enhancer, I would definitely recommend checking out this site. Have your tried the Kevyn Aucoin Sensual Skin Enhancer? What do you think of it? So do I, I also love trying out new products, this is why this site is great!